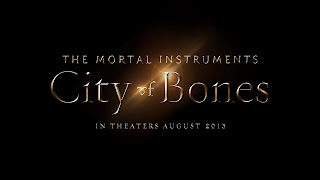 The Mortal Instruments: City of Bones movie will be released on: August 21st (US) and August, 23rd, 2013. Find out more about the Cast and Crew: here. Check out the Movie Merchandise: here. Don't forget to 'like' the official movie page: here. 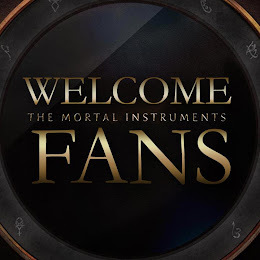 Follow official twitter page: @MortalMovie, and follow their instagram: MortalMovie. Check out the official website: here. The second book of The Mortal Instruments, City of Ashes will be begin filming again in the fall. It is due to release in 2014. For the latest news, visit here.